Being stuck inside in the winter is not fun. 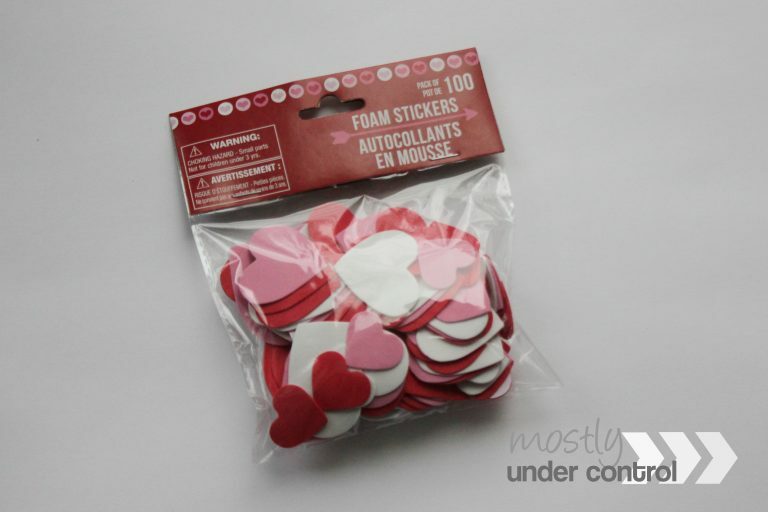 Head to the dollar store and pick up these foam heart shapes! This is an easy Valentine’s Day activity and here are 10 different skills you can reach with it. This post contains affiliate links. That means if you click on a product link, and purchase anything from that link, I will receive a small kick back at no cost to you. 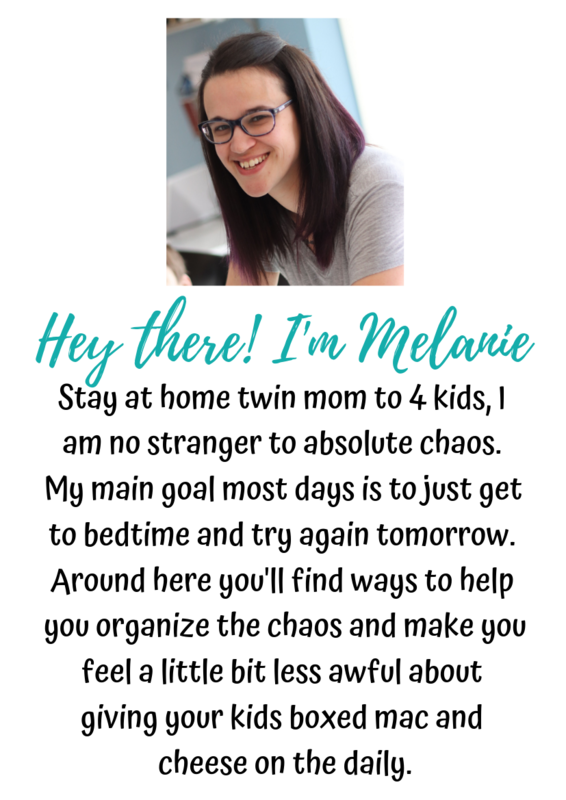 If you checked out my post from last week, large motor Valentine’s Day Activities, and you’re looking for more, look no further. We really like to do themed activities over here so we added another to our Valentine’s Day line up. This one is more for the older kiddos – it was great for my 5 year old. 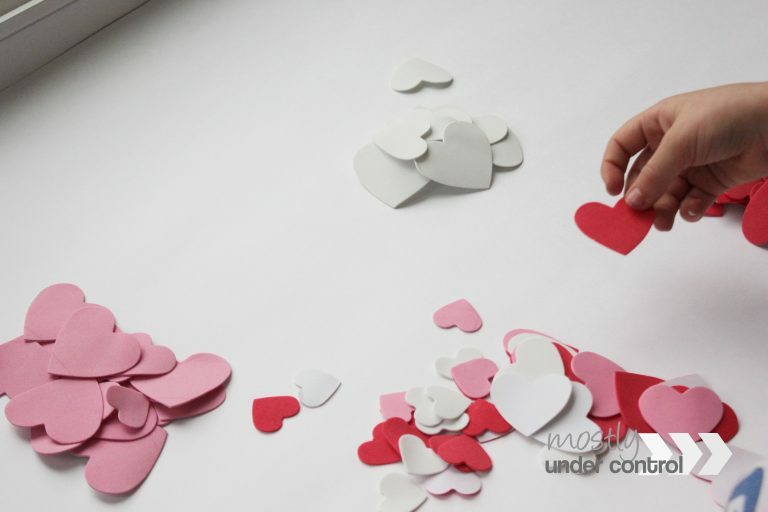 This easy Valentine’s Day activity is simple and most importantly, cheap! I bought these little foam heart stickers from the dollar store. There are 100 of them and they have 3 different sizes and 3 different colors. If you’re looking for basic foam shapes for the activity, here are a variety of kinds on Amazon. In addition to these cute little hearts, we needed a pen. I am sure you have one of those lying around. Actually, if you’re like me, that might be difficult. Originally this was going to be math only (patterns, numbers, etc), but my 5 year old actually gave me the idea of adding letters. So we’re going to talk about both of those. Count different groups of the hearts and add them together. Create a board game with them and roll a dice to get from start to finish. Write numbers on the hearts and do math problems together. We organized them so that numbers were medium sized, answers were large and the math symbols were small. We also organized them then by color. Odd numbers were red, even numbers were pink, and math symbols were white. If they can handle the math on their own, no need to use the counters. 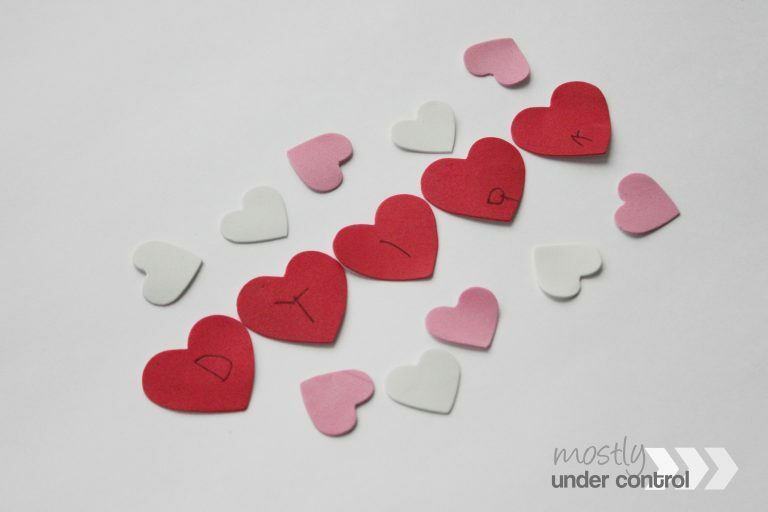 Write letters on the hearts and have your child spell out words or their name. 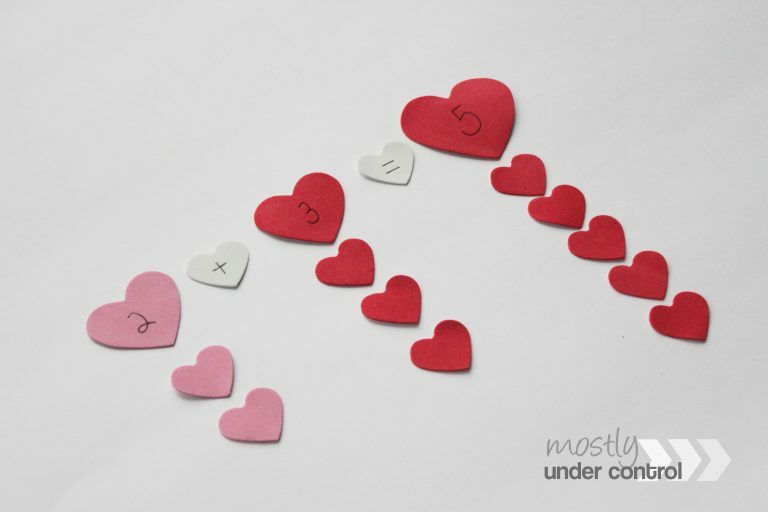 For more advanced learners, write consonant blends on the hearts and create words that way. Write uppercase letters on some and lowercase letters on the others. Match them together. Did you do something that I didn’t mention? Tell me in the comments!